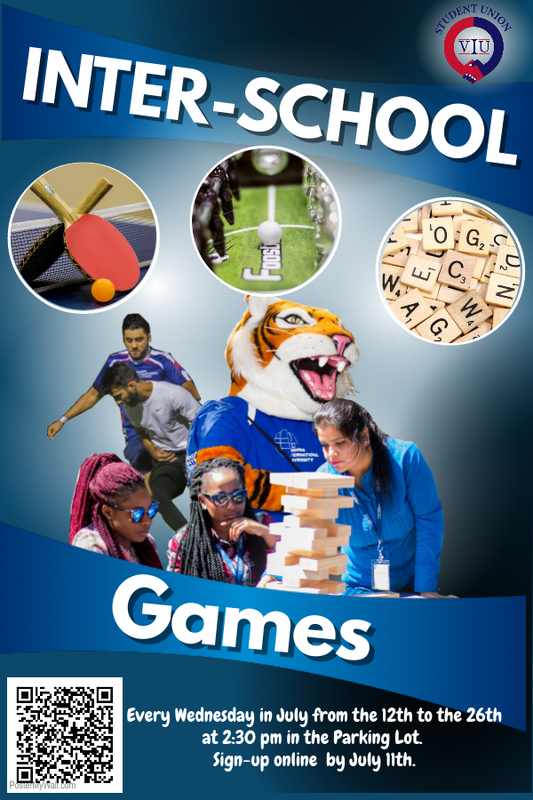 The Student Union is hosting a game competition. There will be three days of competition on July 12, 19 and 26 (all Wednesdays). To sign up, use the QR code or contact studentunion@viu.edu.